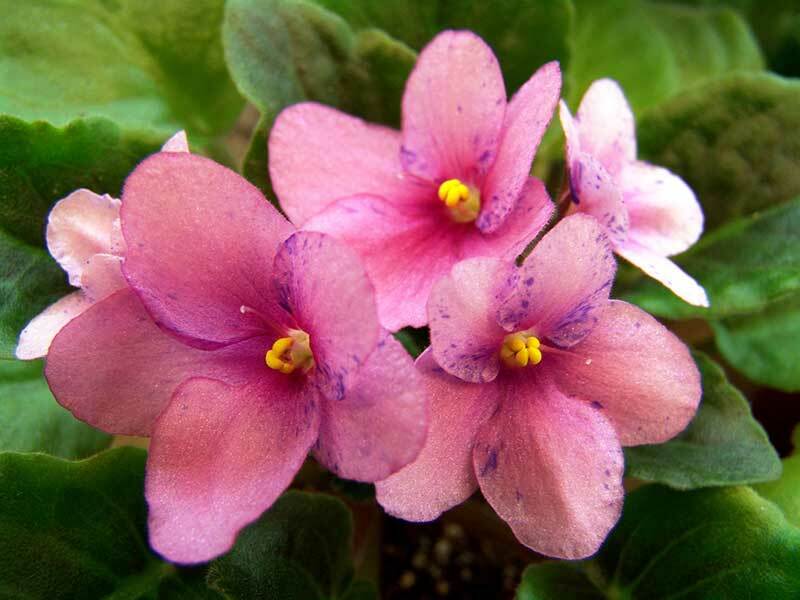 If you are interested in growing African violets, you will find that there are a number of different varieties that are easy to grow. 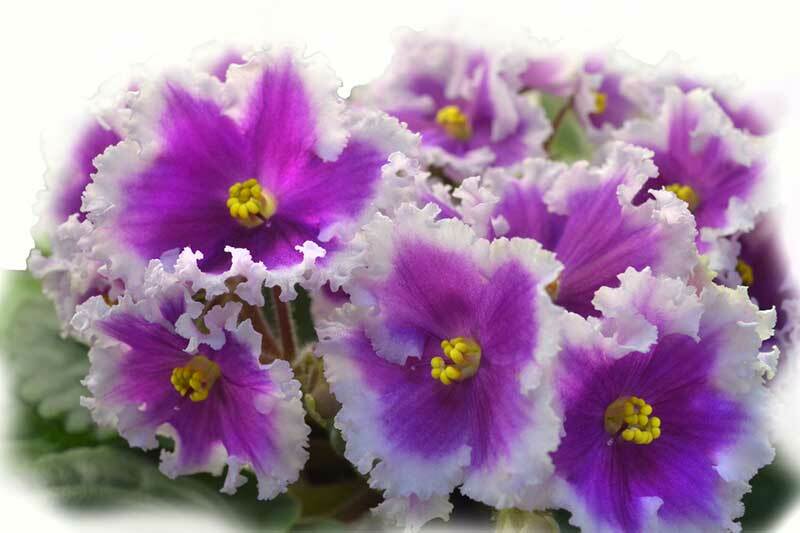 Most of them prefer to grow in well-drained soil, and they prefer light that is filtered a bit, which means that they prefer the shade of growing indoors instead of growing in the sun. In this gallery, I have listed 20 different varieties that you can grow in your home to help you choose the one that fits your style. Take a look, and discover the options that will look the best in your home. 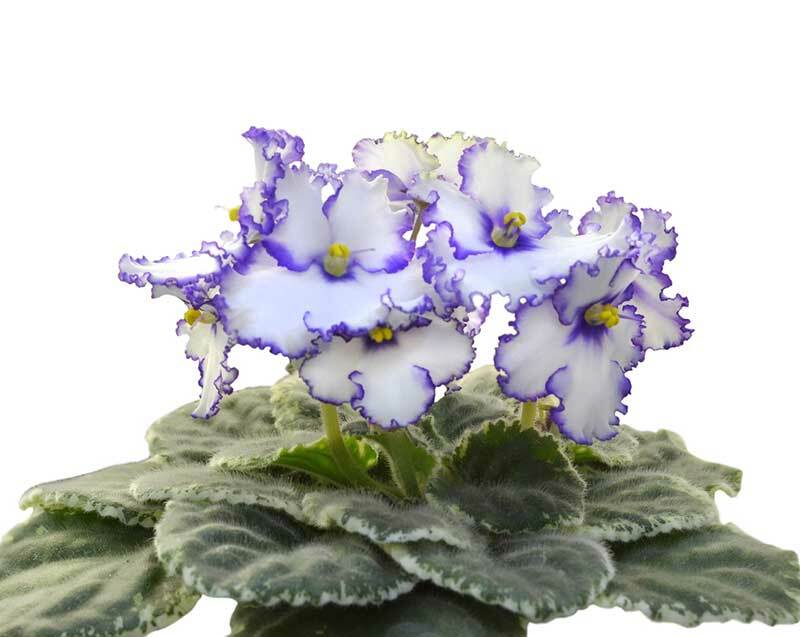 This is a lovely African violet that has purple petals that are lined with white. In the center, you will see yellow seeds that create a colorful accent to the flowers. 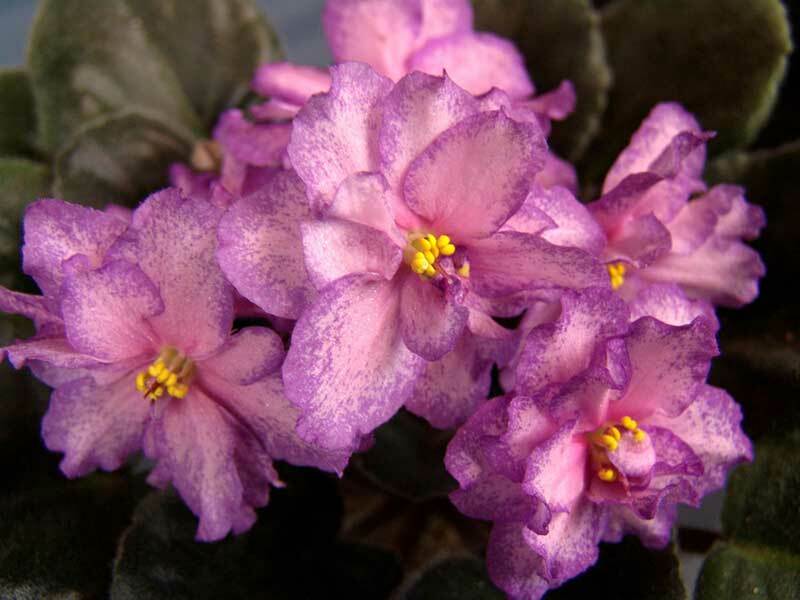 These flower blooms have a soft pink color that looks like they were splashed a bit with purple paint. The centers are yellow as well, so there is a bit of contrast. 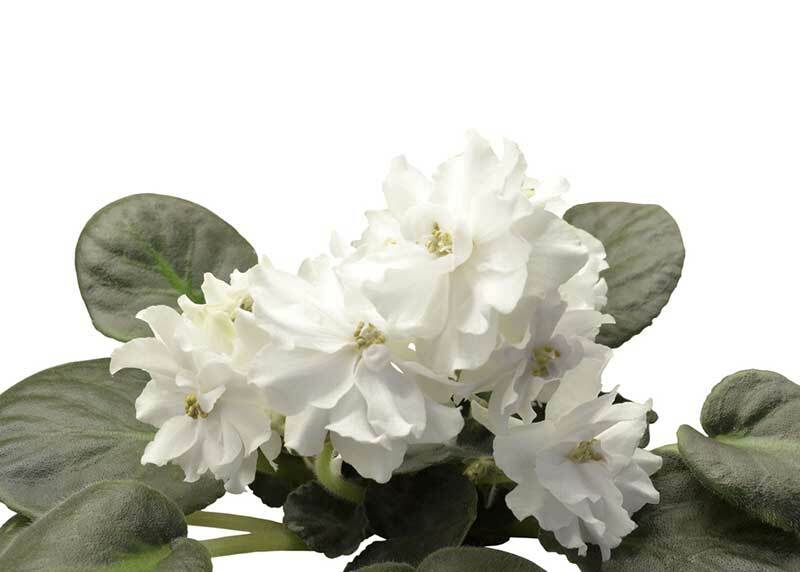 The white blooms on this variety are tinted in color. 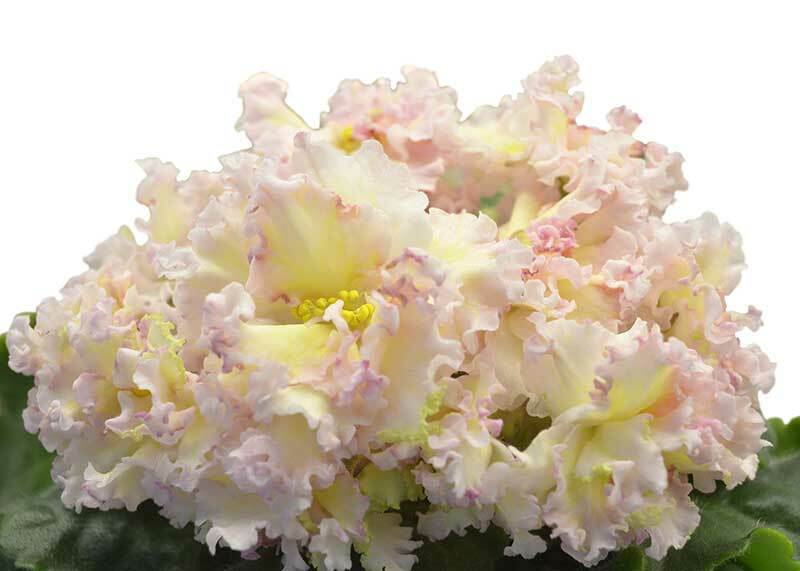 The inside of the blooms have a yellow coloration, while the outside is a soft hue of pink. 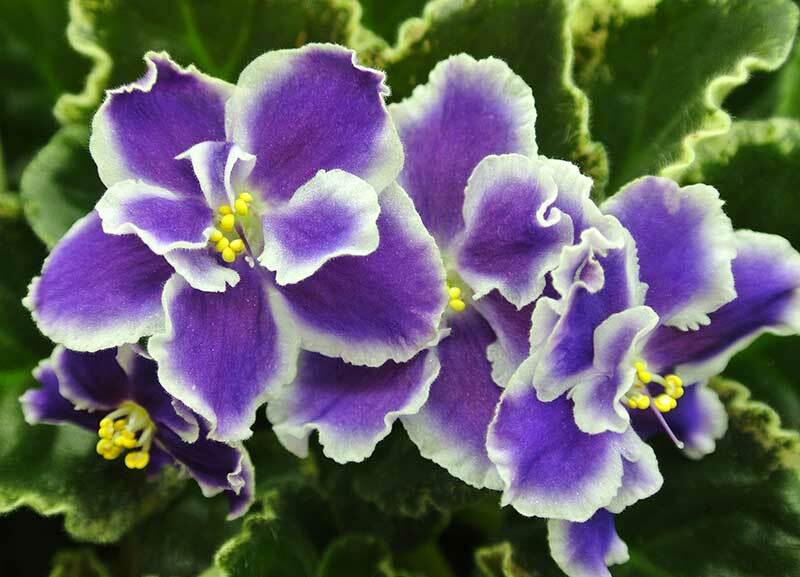 This is a variation of the African violet that has white blooms, but to make them stand out, the edges of each petal is violet. In addition, the center is yellow. 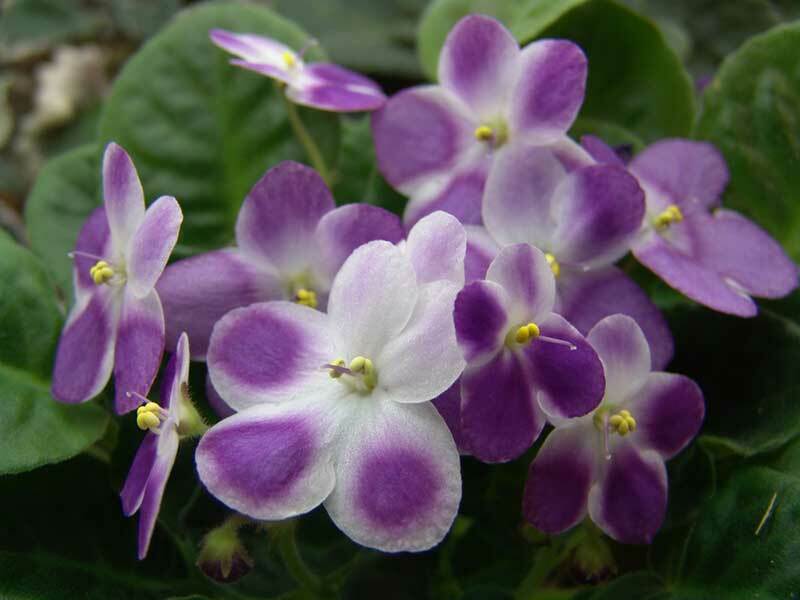 This is a lovely variation that has a bright pinkish, purple petal that is edged with what looks like white lace. These blooms are relatively small. 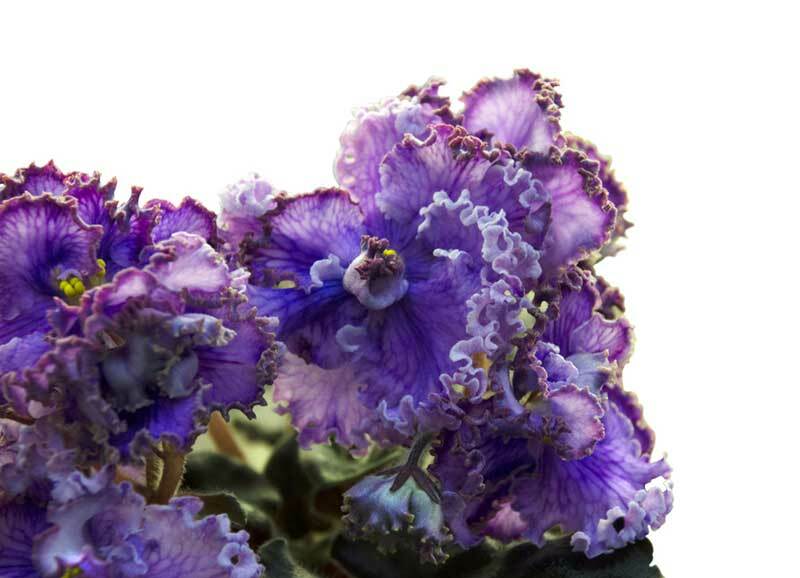 The ruffled blooms on this variation of the African violet are gorgeous. It has tints of yellow and green along the outside edge of the petals. Though you cannot smell this lovely flower form this gallery, you can see the bright pink color of the blooms. 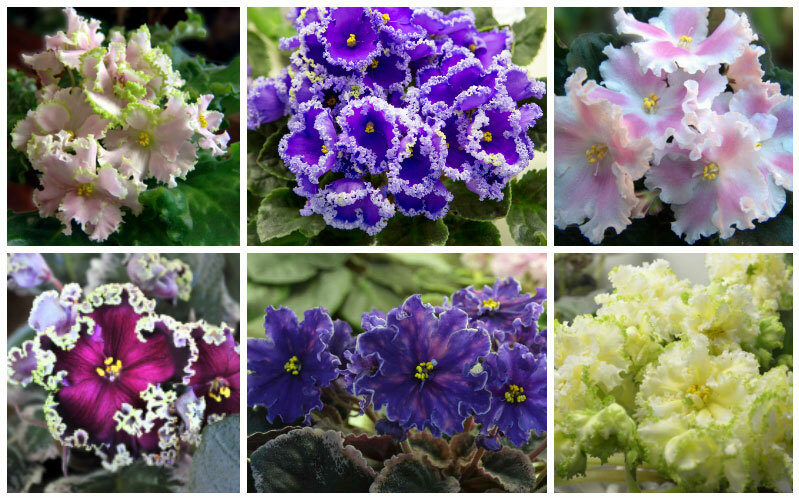 Each one has a white interior that adds some contrast to the plant. 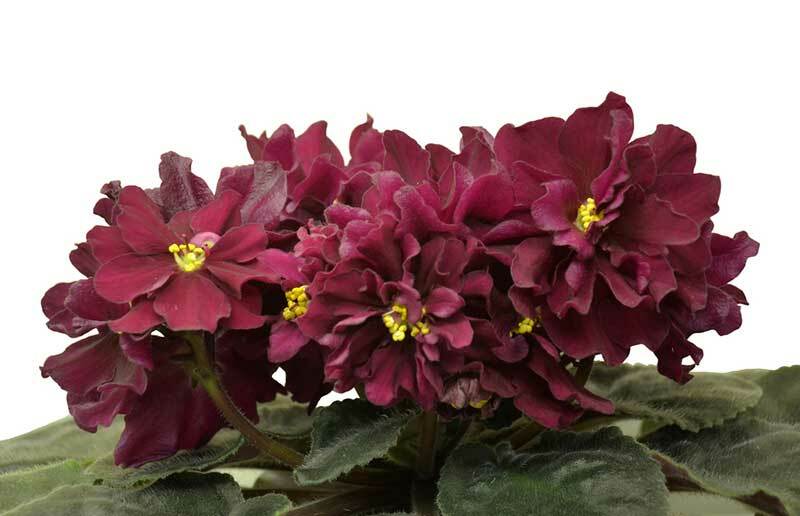 This is a variation that has a lot more petals than most in its blooms. They are white, and the petals all droop forward a bit as they grow inwards. 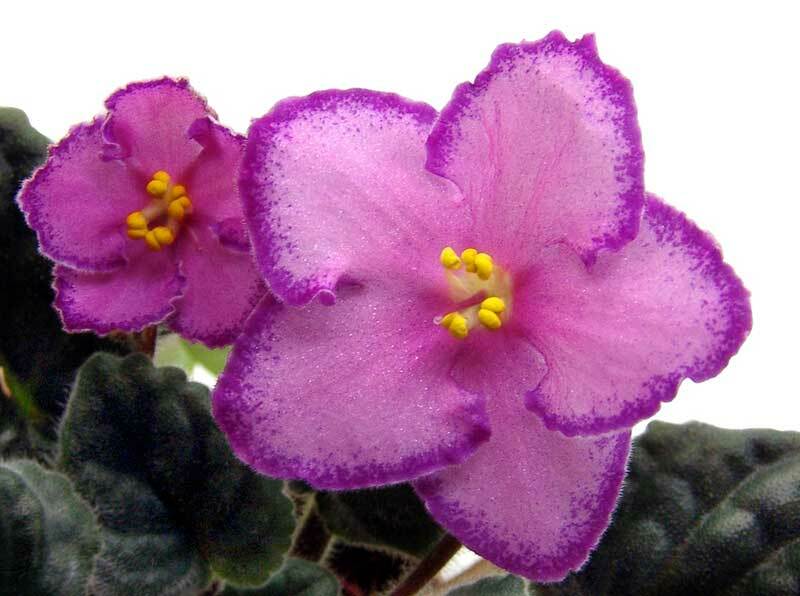 With soft purple blooms, this is a variation of the African violet that has petals that are shaped in almost a ball. The petals are all ruffled in place, and the edges of them are slightly darker than the rest. This is one of them more unique variations of this flower. 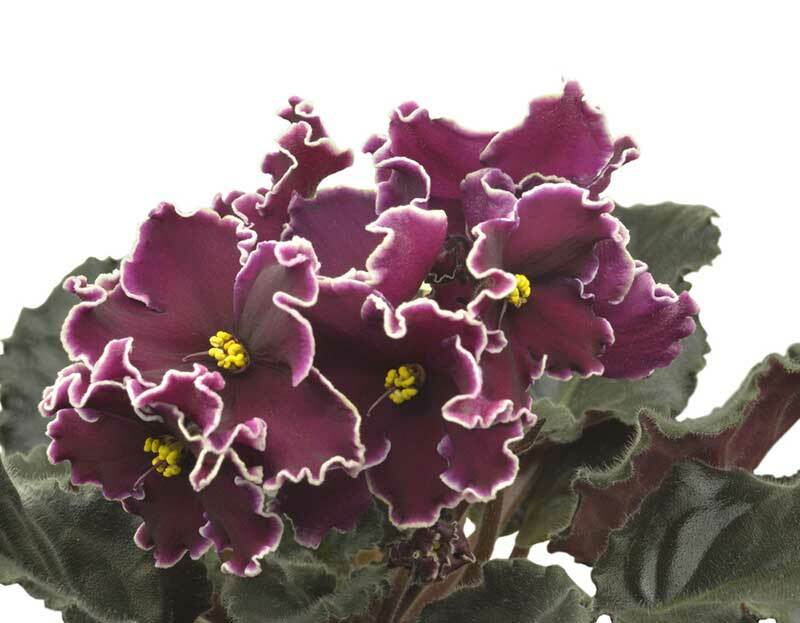 It has a dark purple colored bloom that twists with a ruffle; it also has dark and light purple edges. 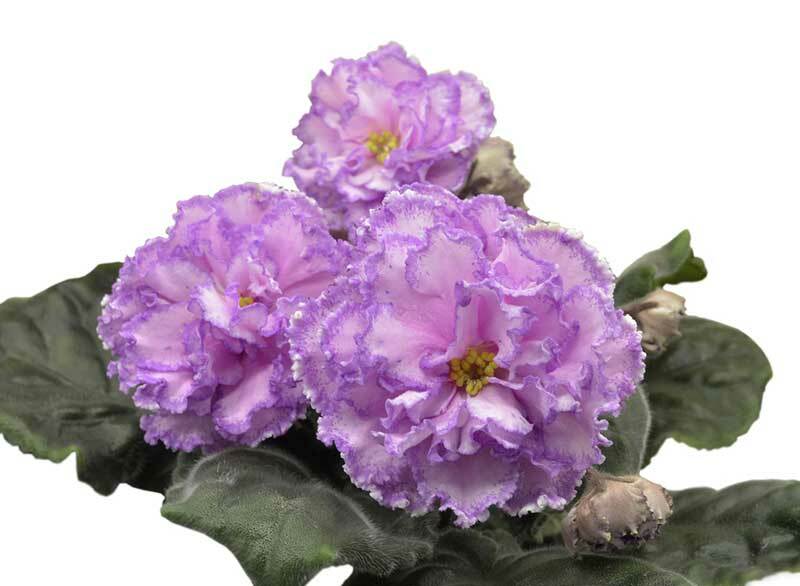 This is a deep violet colored African violet, and when you look closely at the petals, you will see shades of purple and pink in the midst. These also have a yellow center. This is a flower that has blooms that are nearly red in color. They are such a deep color, but since the edges are white, you can still see some purple where the colors touch. The blooms that you see in this image are red with yellow centers. The petals are somewhat small, but they cluster together to form a beautiful flower. This is one of the most unique variations that you will find in this gallery. 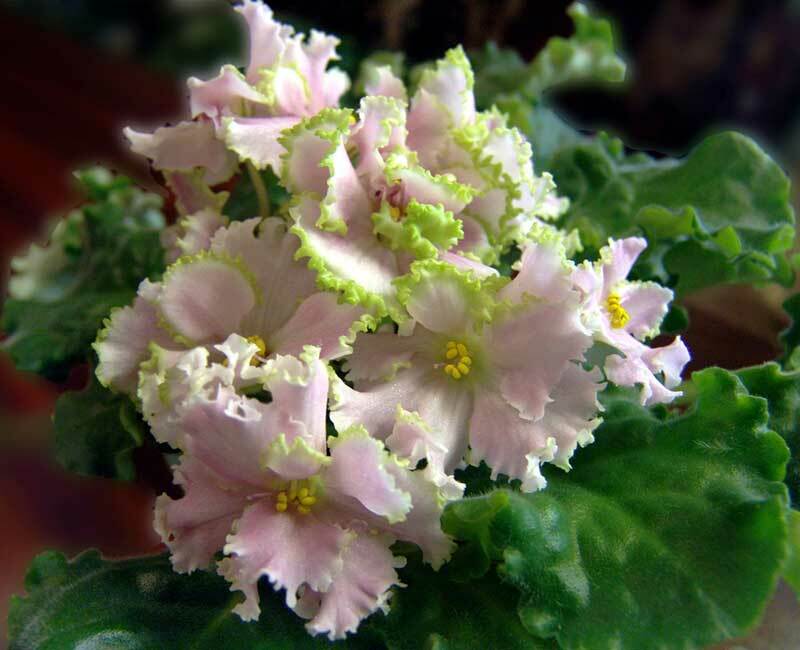 The flowers on this plant are a soft pink color, but the edges of each one are outlined in white or light green. 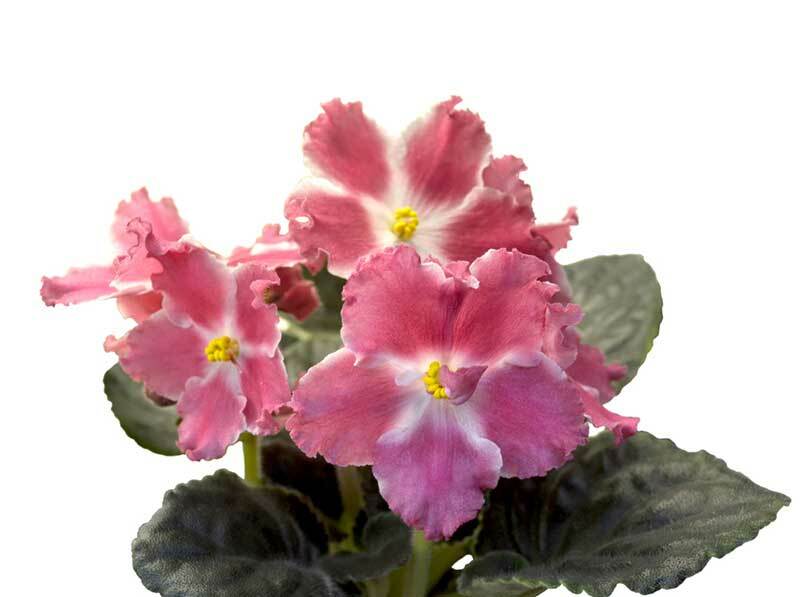 If you are looking for an African violet with soft coloration, then this one has a delicate pink and white bloom. Each pale pink petal comes out from the center like a wisp of paint. This is a very colorful variation that has a bit of personality to it. 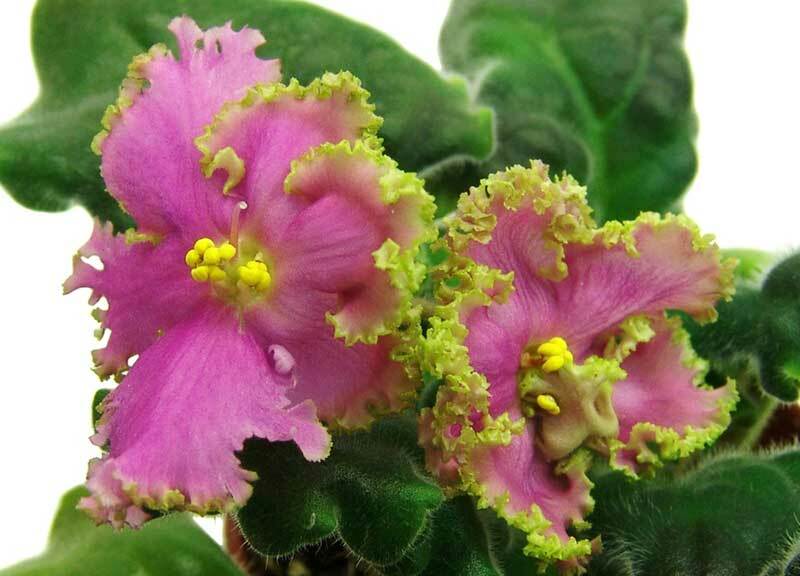 It has a bright pink bloom with ruffled edges that are light green in color. 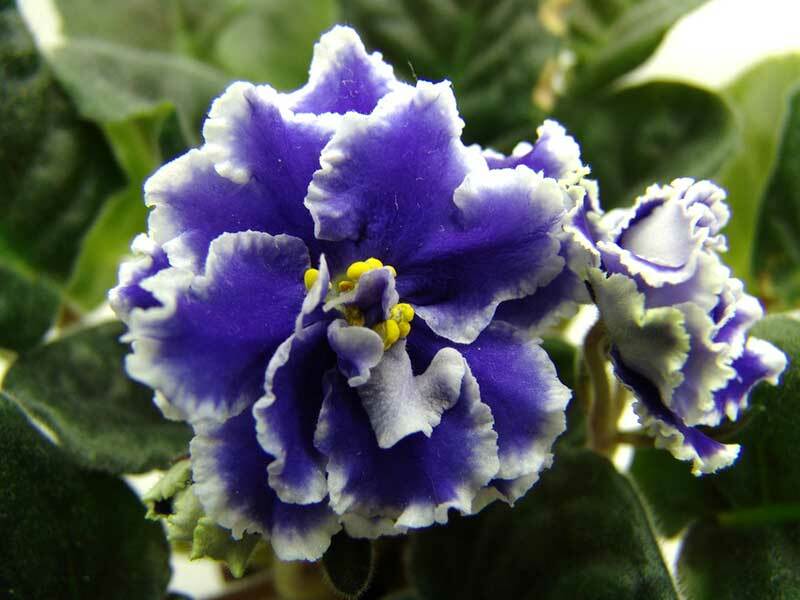 This is an African violet variation that is actually violet in color. 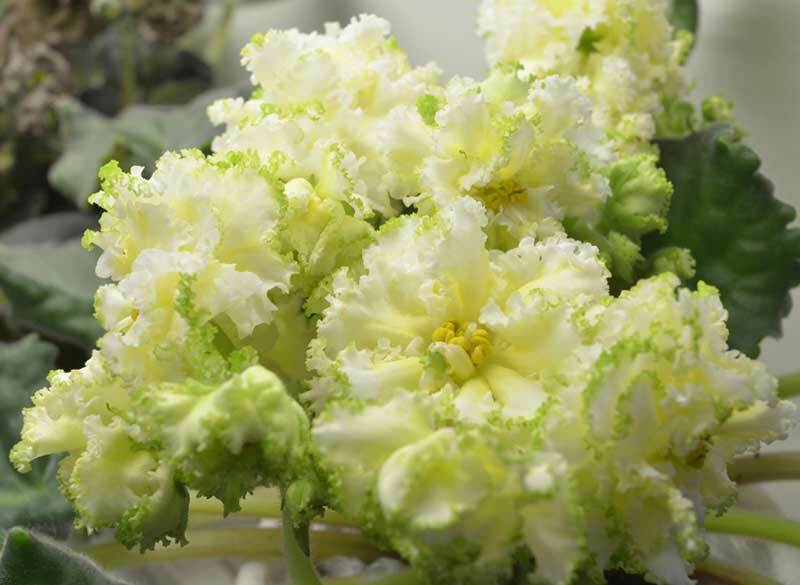 The blooms are large and puffy with white tips on them to give them a bit of contrast. 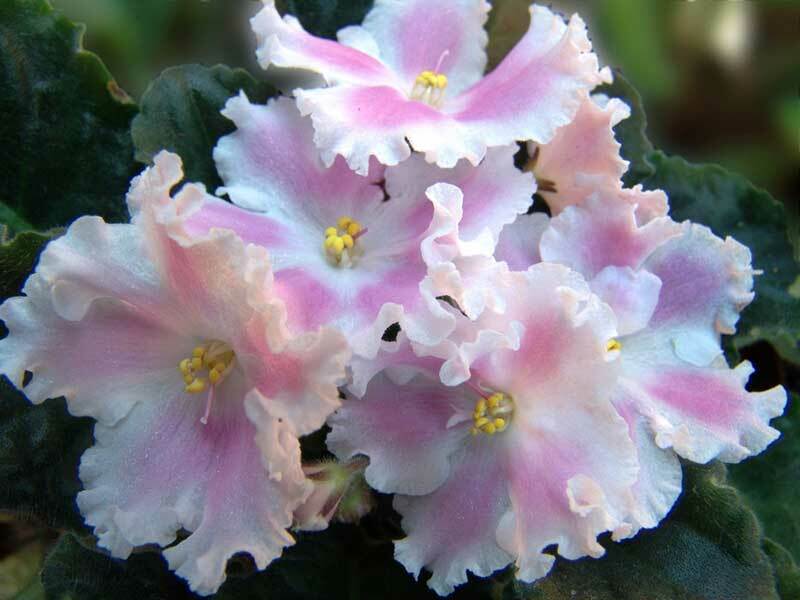 The blooms on this plant are a soft pink and look like they have been splashed with a darker pink shade of paint. As you move towards the center of the flower, the spots fade. This is an image that looks very similar to the last image, but the petals are much tighter in the flower. The center is still yellow, and the edges are a darker color of purple. 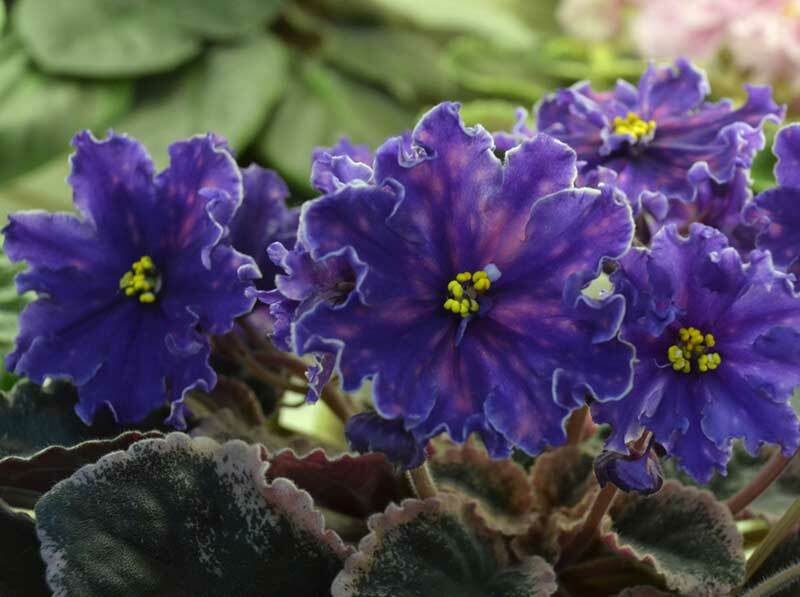 The final image in this gallery is one that shows a violet colored African violet. There is some white around the petals, but the overall color is shades of violet.